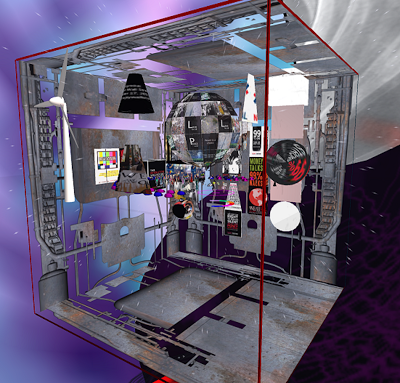 The Change, is a rock opera created for the metaverse through months of collaboration by an international team. 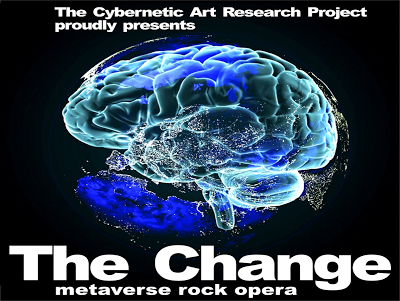 On Sunday I attended the premiere of The Change, a metaverse rock opera. You can read my plug for the project in my previous post The Change. 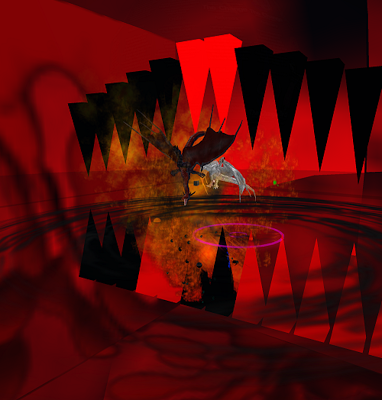 The show will be playing every Sunday at 1 PM SLT for an as yet undetermined period.